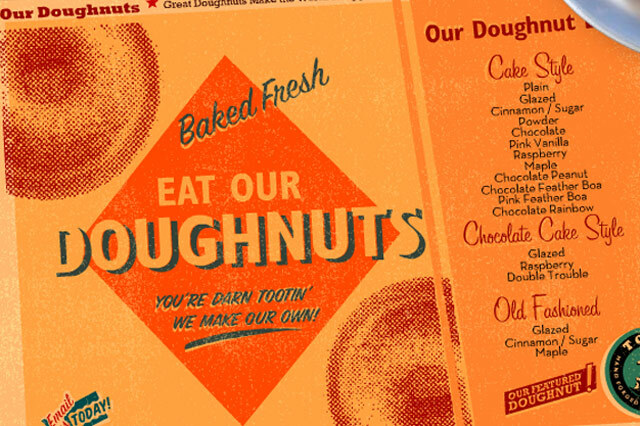 Our favorite local doughnut shop needed a website that reflected their unique culture, vintage aesthetic, and commitment to quality. 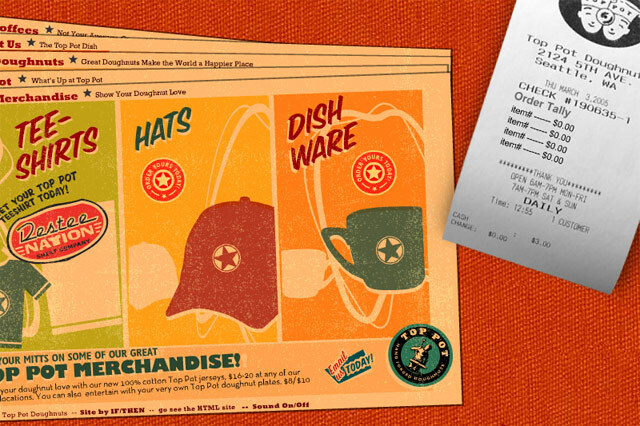 We designed the site to match the 1940s, hand-crafted style of their physical stores. We created unique interactivity and custom artwork for the xml-driven Flash site. 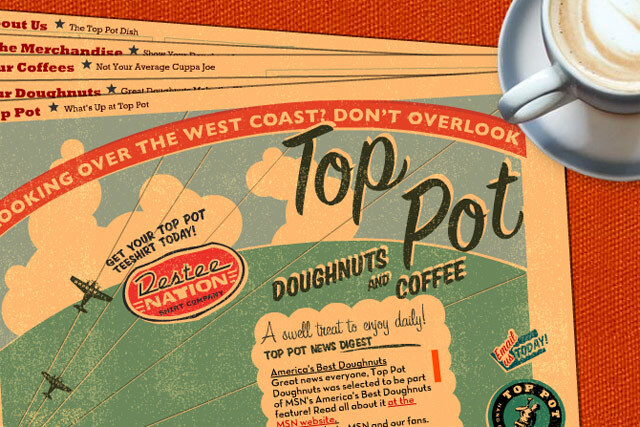 The resulting site is visually interesting, easy to update, and received a lot of praise from Top Pot�s many fans.